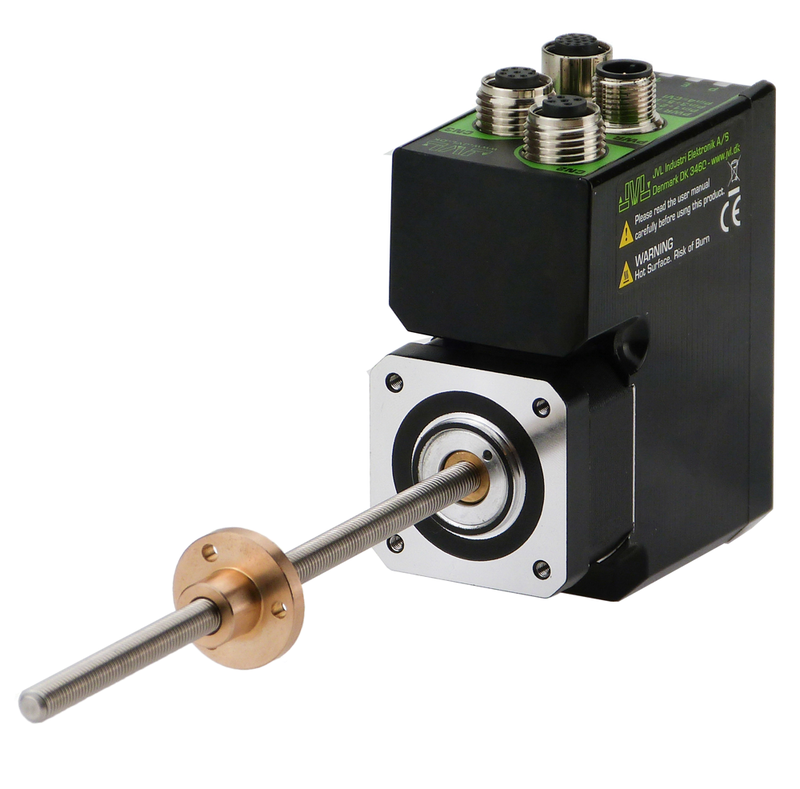 The STO Function can be used for disabling the energy to the motor. 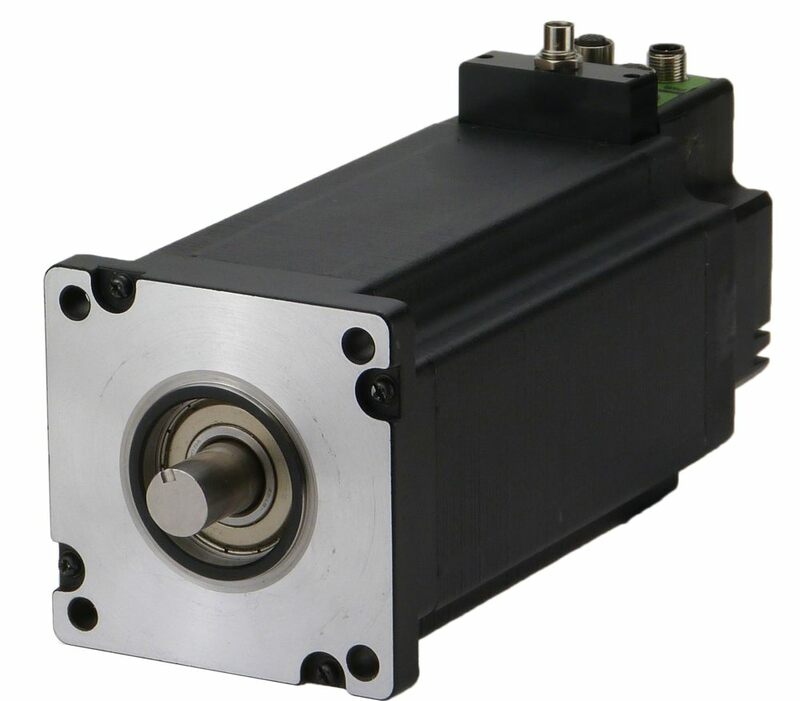 The motor will thereby be set in a state where it produces no torque. 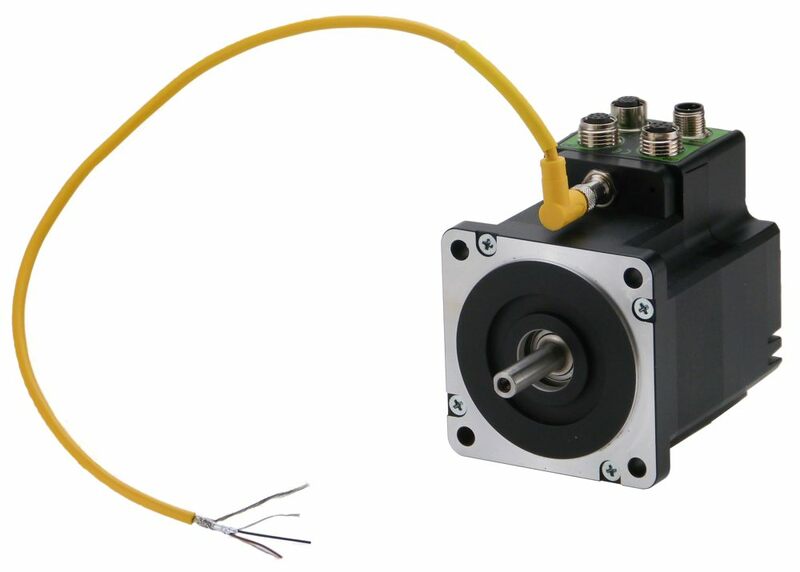 The STO function have its own input connector mounted at the front of the motor. 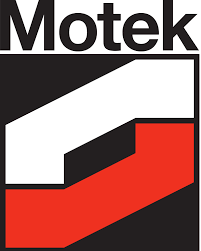 It is a two input system and it is required that both inputs are activated (applied with a voltage) before the motor is energized and can operate normally. 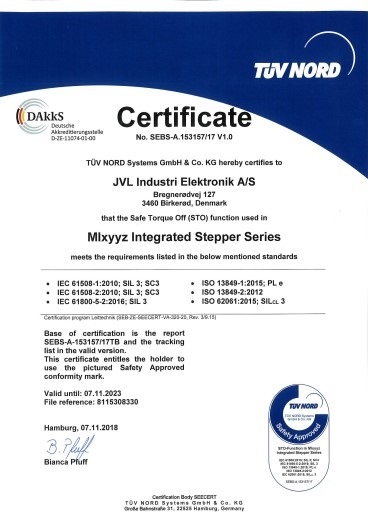 The STO is available for all ServoStep products. Why MIxyyz written on the Safety approved? 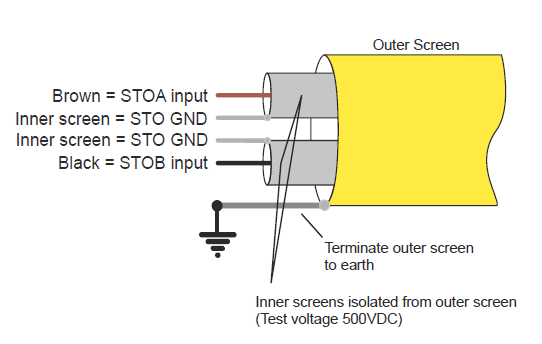 If the STO function is not needed the plug JVL type WI1010-M08M4SSTO must be inserted in the STO connector. 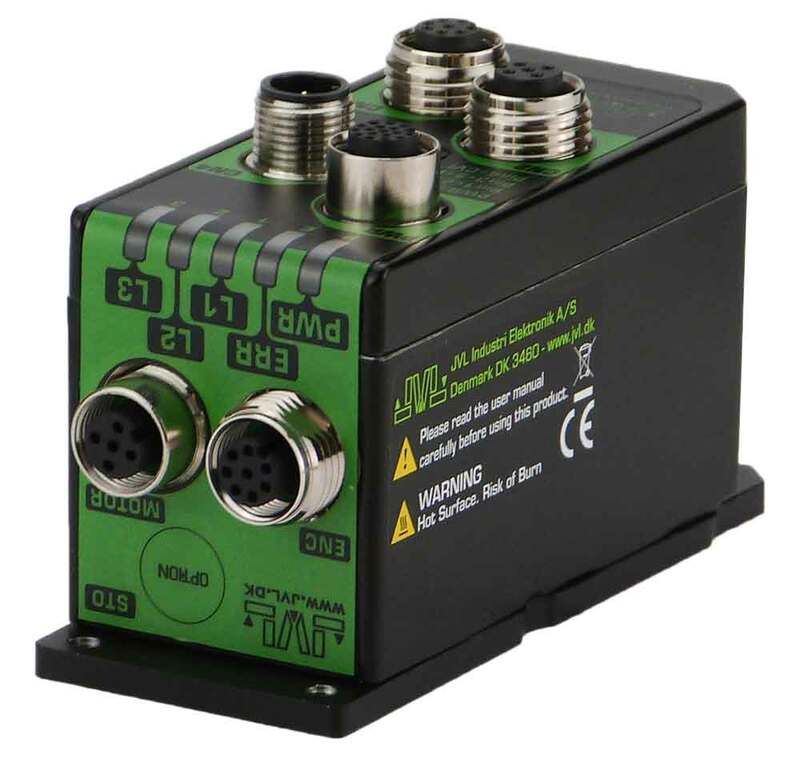 The need of this external plug to disable the STO function is to obtain a high safety level and make sure that no misunderstandings will occur concerning whether the STO function is active or not. 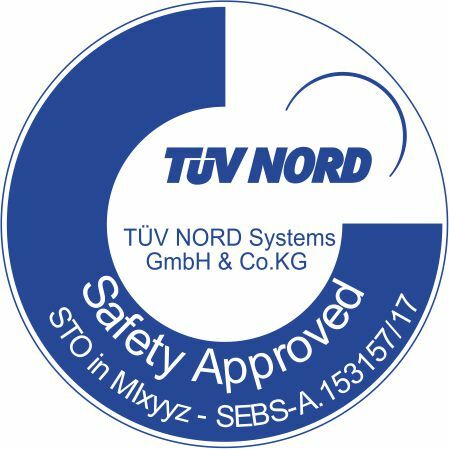 The standard cable is mandatory to use in applications where the TÜV approval is required. 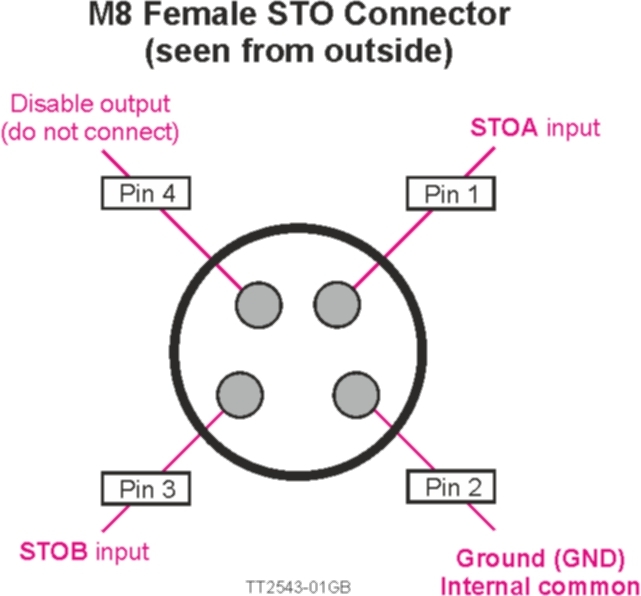 The STO connector contains the two enable inputs STOA and STOB. 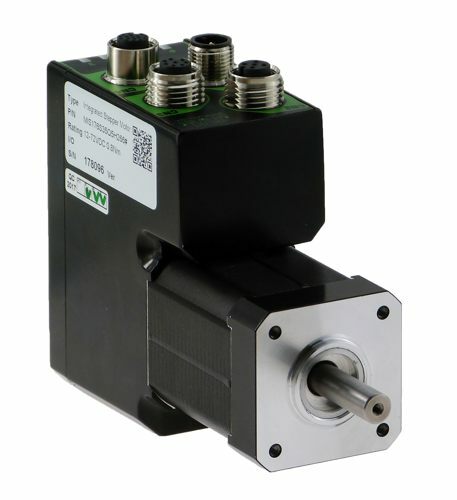 Both inputs must be applied nominal +24 VDC in order to energize the motor and make any motor movement possible. 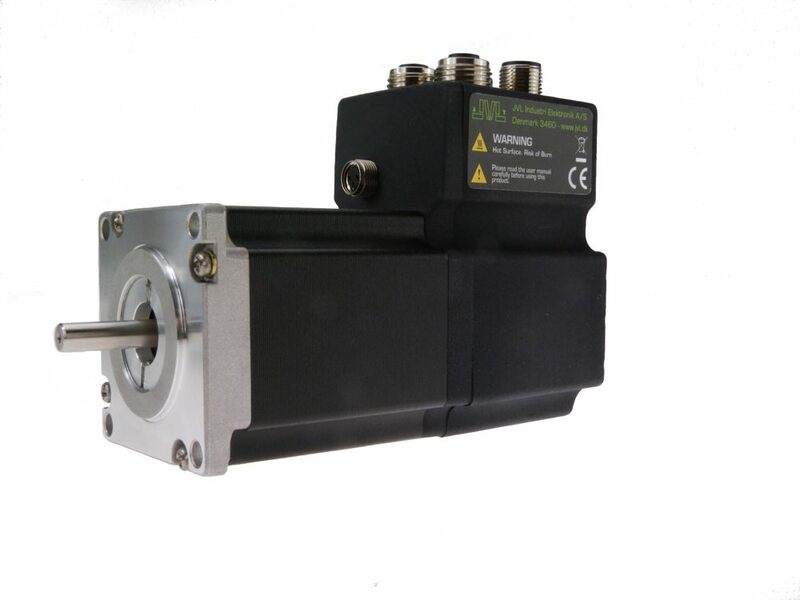 If only one of the inputs is not applied +24 VDC the internal STO circuit will remove the energy from the motor. 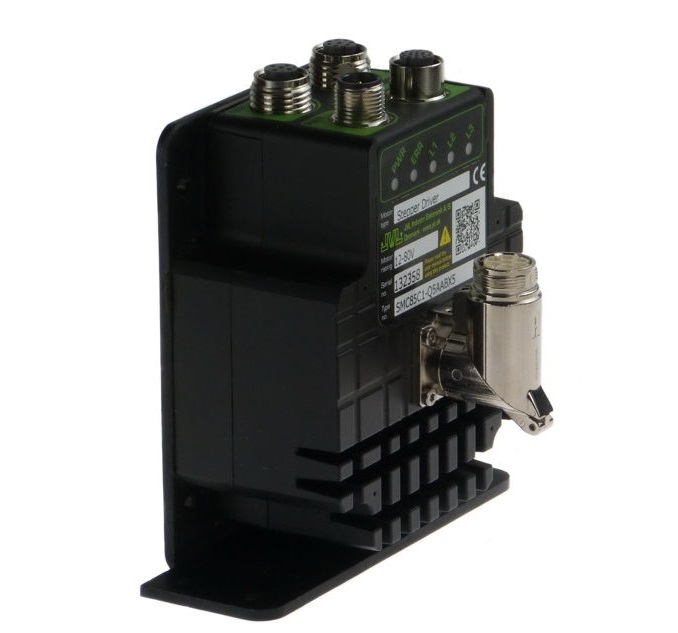 Please note: In a SIL3/PLe application, both channels must be controlled simultaneously. 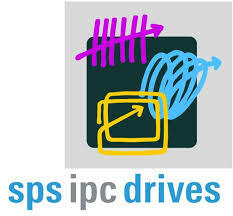 Input to output response time Maximum 8 ms. 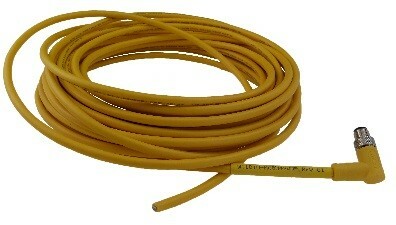 Response time (internal fault) Maximum 200 ms. The SISTEMA software utility provides developers and testers of safety-related machine controls with comprehensive support in the evaluation of safety in the context of EN ISO 13849-1. For more information or to download the tool for free visit the website of the IFA. 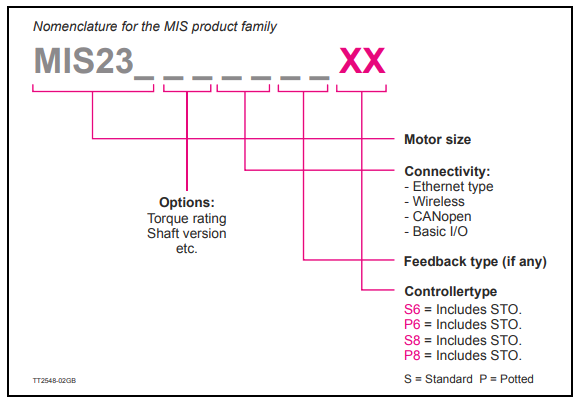 Many companies use the SISTEMA libraries when designing a machine with several safety components. JVL offers for particular technologies continuously growing SISTEMA-Libraries. The libraries can be used with SISTEMA starting from version 1.1.1. Download the tool here Link to SISTEMA Library.